FREE Christmas Party Invitation - Ho Ho Ho! Follow the link and elect to Download the PDF File to your computer. Once file has downloaded successfully, you can edit the invitation via the FREE Adober Reader. 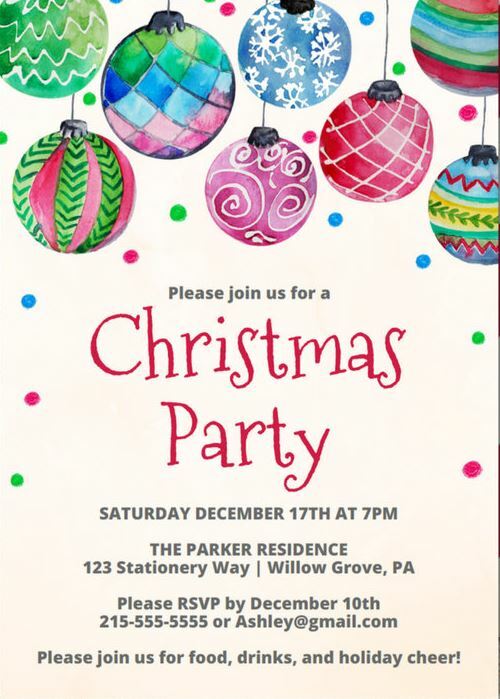 Please nOTE : Only Party details can be edited via Adobe Reader. "Wording - Please Joinn us for a Christmas Party" is non editable.